The Emperor’s New Clothes (TENC) – the super-slim case that gives you regal protection while revealing the iPhone in all its naked glory. Combining a crystal-clear hardshell back with shockproof thermoplastic sides, TENC is specifically designed to protect glass-backed iPhones – offering all-round protection from bumps, scrapes and dust. Xkin – the super-thin, super-tough 3D tempered glass screen protector for the iPhone. Full coverage edge to edge with silk-colored border. The self-adhesive film protects your screen from scratches with an unbeatable 9H hardness rating. Just because you’re opting for a minimalist case doesn’t mean you’re compromising protection. 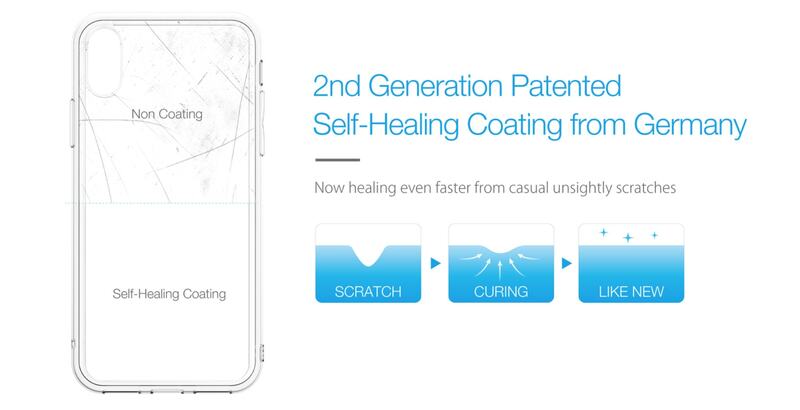 TENC’s second-generation self-healing skin ensures faster recovery from scratches to keep your iPhone looking absolutely majestic. Just Mobile paints its cases with a German patented self-healing coating. Casual scratches heal immediately in a matter of seconds, literally. Before shipment, Just Mobile ensures that these cases have been through hell and back, even chucking them into boiling water. Flexible enough for easy on and off. And yet, for the amount of abuse TENC endures, it isn’t rigid or unyielding. It’s pleasantly supple with a sturdy backing. The case is made of two composite materials. 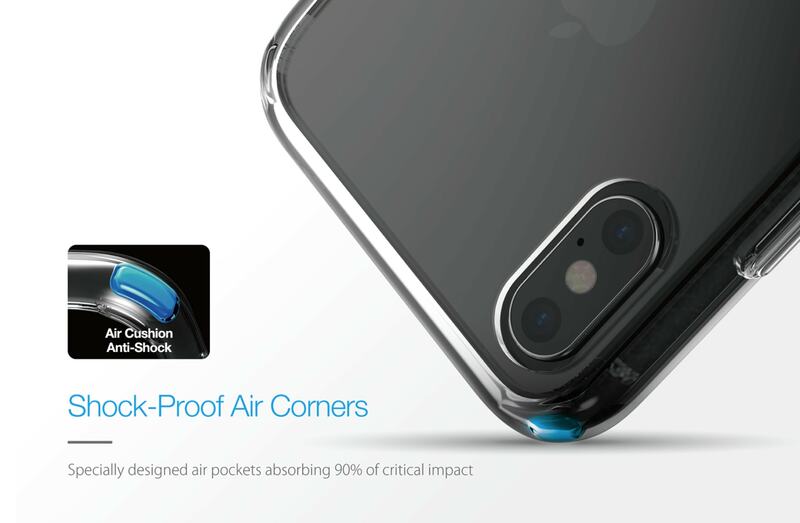 The hard back provides strong structural protection while the soft edges provide a soft gentle grip and makes it easy to take off and put on the iPhone. TENC’s corners hold tiny air cushions, further absorbing bumps, falls, and cringe-worthy drops in local parking lots. 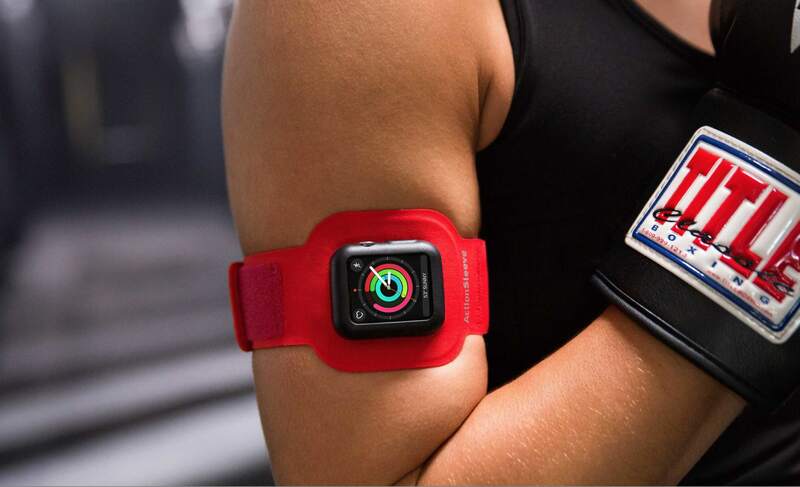 TENC is engineered just for glass-backed iPhones. After a few accidental drops in the parking lot, I noticed zero damage to the case or my iPhone. TENC’s crystal clear hardshell is equipped with shock absorbing material throughout the case and its corners. The only lasting print on these cases were my own finger prints. Over the past month, neither my TENC nor my iPhone has sustained any serious, long-term damage. In the past, I’ve used tempered-glass screen protectors that leave room for Apple’s iPhone X lineup notch. Let’s just say R.I.P. to my last iPhone X screen. 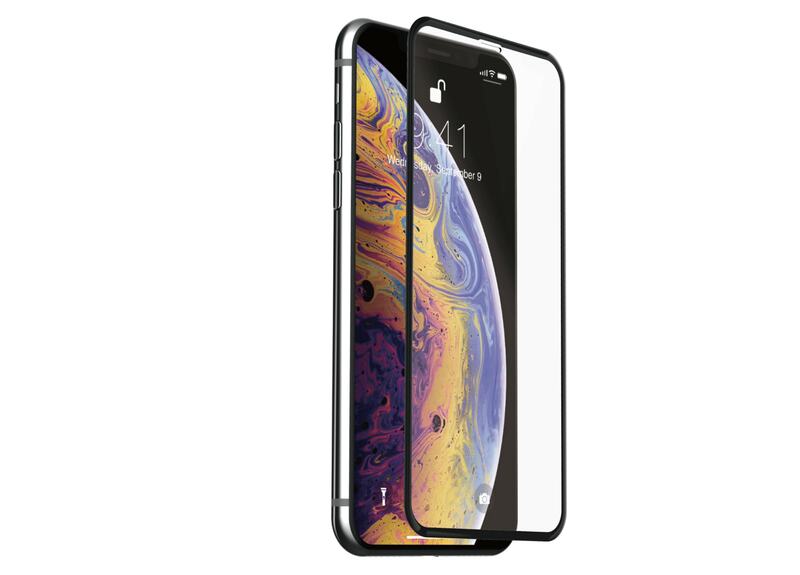 It offers rounded edge-to-edge glass coverage with a glossy, black border that blends seamlessly into the iPhone X bezels. No cut-outs, no nonsense. I’m completely unaware that it’s sitting right on top of the screen. It completely erases pre-existing scratches on my iPhone screen. 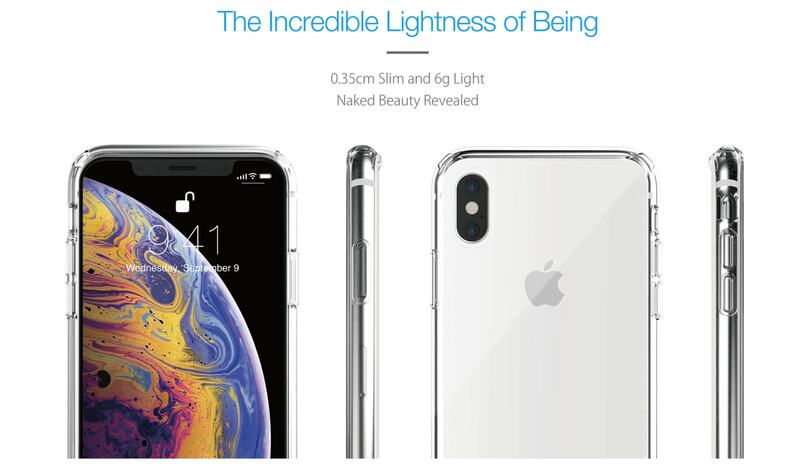 As soon as I smoothed Xkin onto the surface of my iPhone, all its blemishes disappeared similar to TENC’s self-healing properties – probably one of Xkin’s most impressive specs. Just Mobile offers multi-layer 9H hardness rating, HD clarity tempered glass covers for just $29.95. It maintains durable, silky smooth, sensitive response to Touch ID and no delay in Face ID, either. It’s oil-, water- and fingerprint-resistant, maintaining the integrity of your precious iPhone. It’s very important to first use the wet towel and the microfiber cloth to clean the iPhone screen well before laying down the Xkin glass. And also very important to keep the adhesive side of the Xkin glass facing down before bonding with the iPhone screen. Just Mobile’s TENC case and Xkin screen protector are perfect for Apple fanatics who love showcasing the iPhone X lineup design and craftsmanship. For under $30 each, you can seriously deck out your iPhone without compromising design or protection. 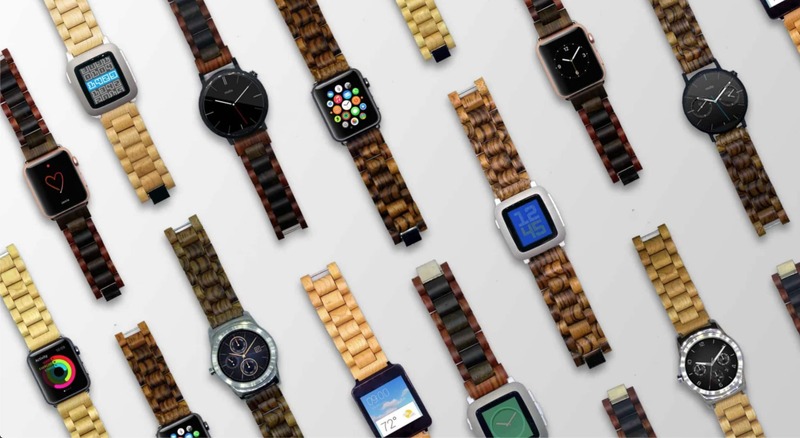 Grab your Just Mobile case and screen protector at the Cult of Mac Watch Store now!